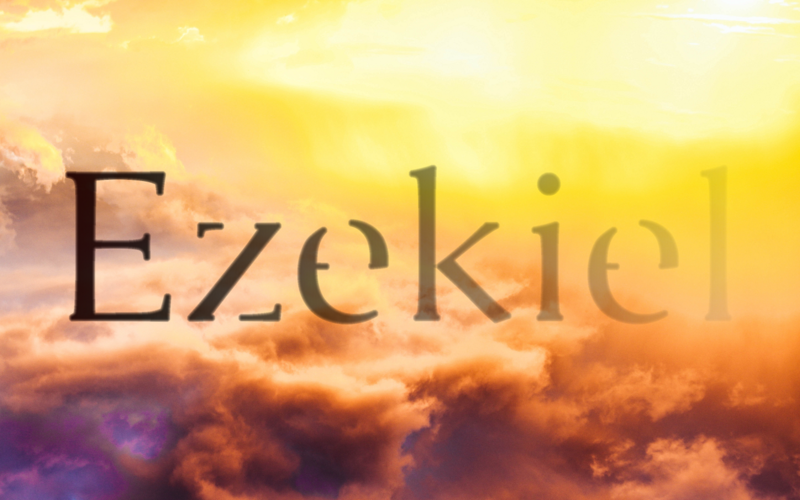 MA Public Lecture Day on Ezekiel with Daniel Block. More information and registration coming soon. If you are interested in enrolling in the week-long MA Unit, please contact our Registrar at registrar@qtc.edu.au. Kickstart Training is a training event for children's ministry teams. Come along to QTC on Saturday the 23rd of February with your team and enjoy a great day of training and encouragement. $20 (does not include lunch) Register at www.ynet.org.au/leadership-training/kickstart-training/.